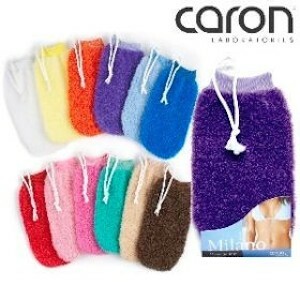 Caronlab Australia's Milano Exfoliating Mitt is a must have in your shower to prevent ingrown hairs. Its unique blend of fibers massages away dead skin cells and improves circulation. 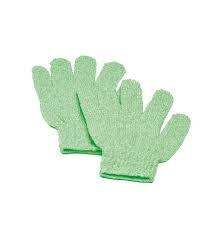 Ideal for use prior to hair removal and self-tanning application. 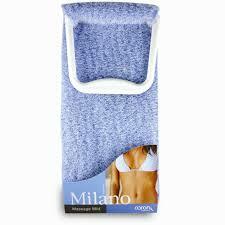 It even helps combat the appearance of cellulite, leaving you with smoother, healthier skin. Cleanse and refresh skin with a gentle lather. 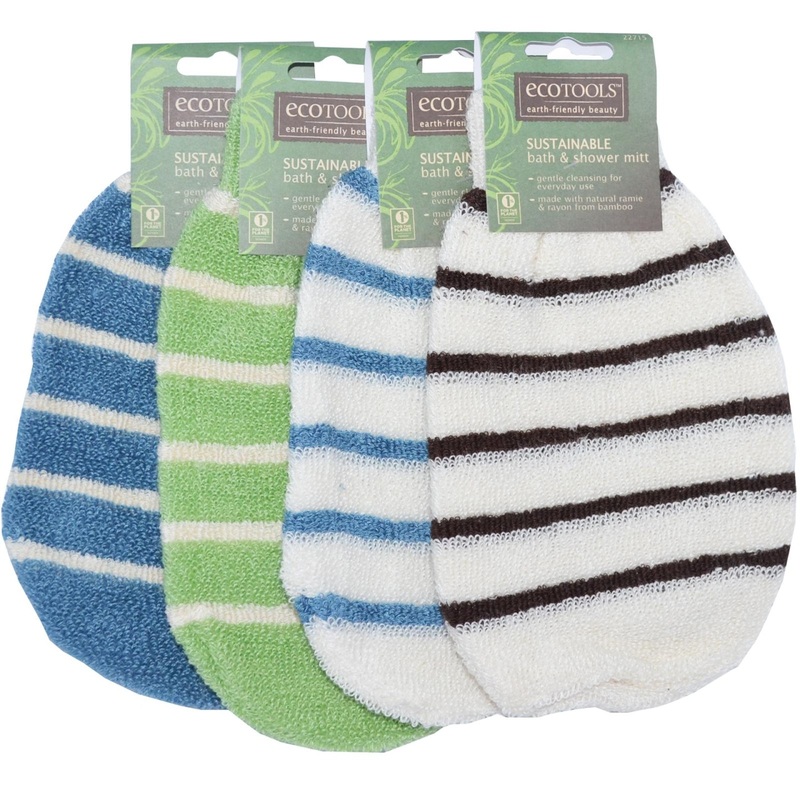 Great for hard-to-reach areas! 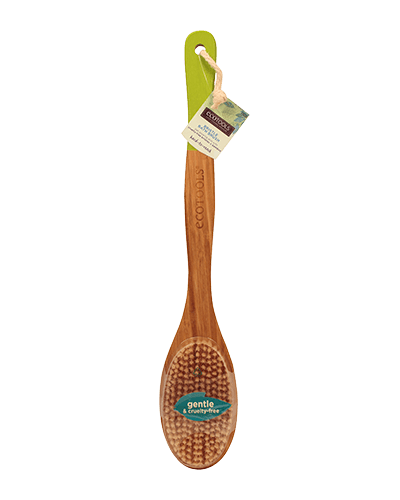 This bath brush extends your reach for the cleanse your body deserves. It can be used wet or dry for cleansing and exfoliating.